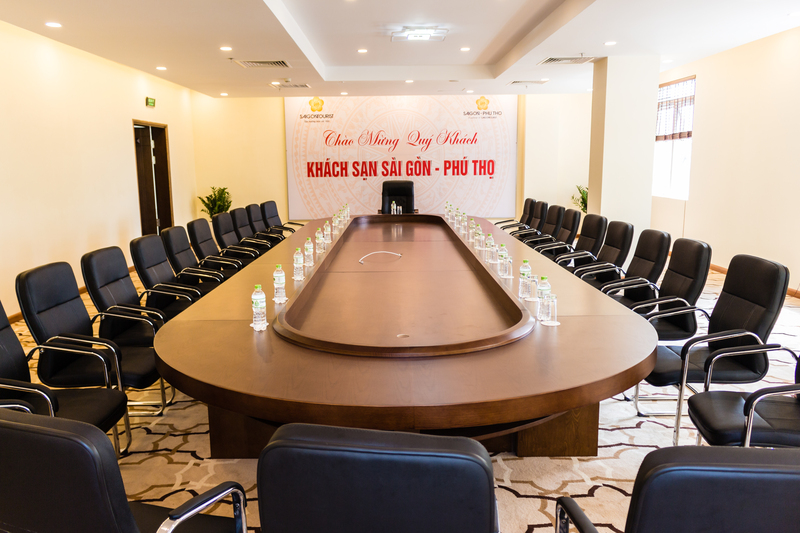 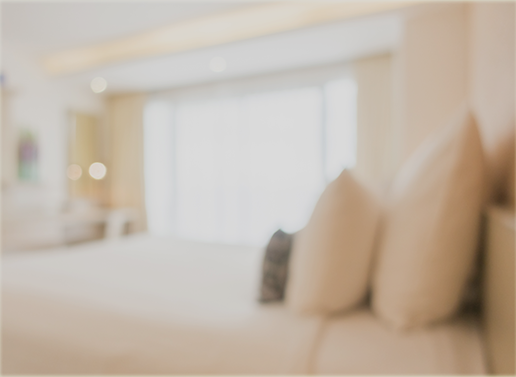 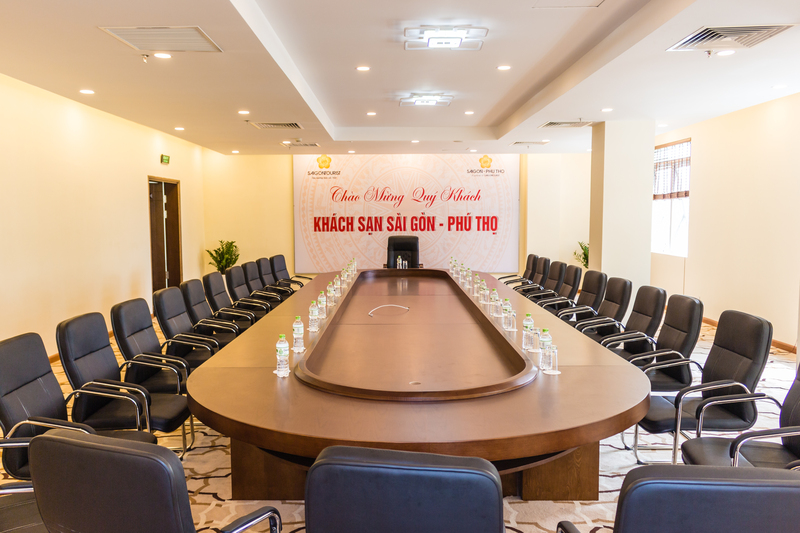 Saigon - Phu Tho is a perfect venue for an elegant and stylish function, and a perfect location for your event, meeting rooms of different sizes and floor plans for your choice…. 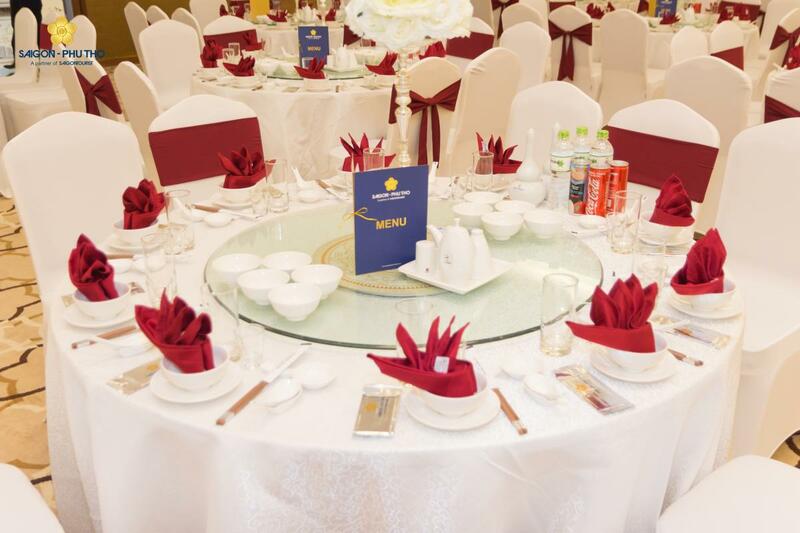 We are capable of organizing diverse menus and specialised in creating customized menus with highest quality ingredients. 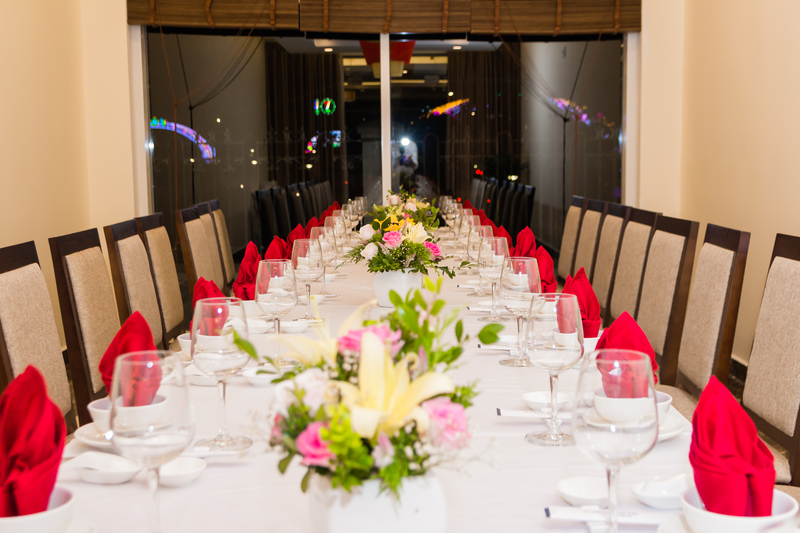 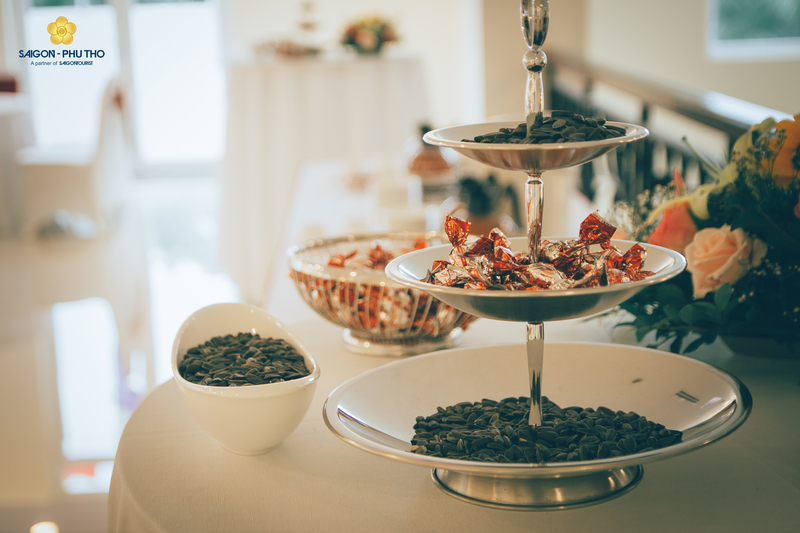 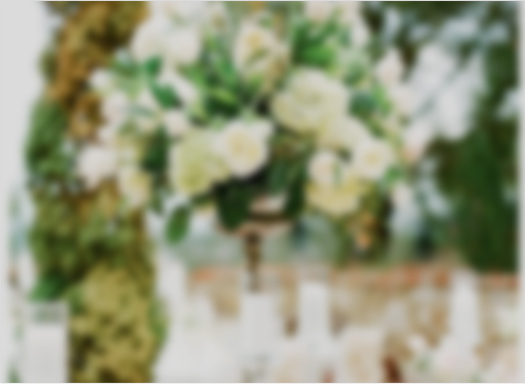 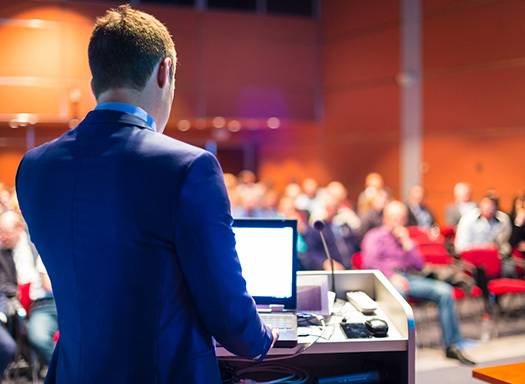 Our professional team can create an event at any venue.